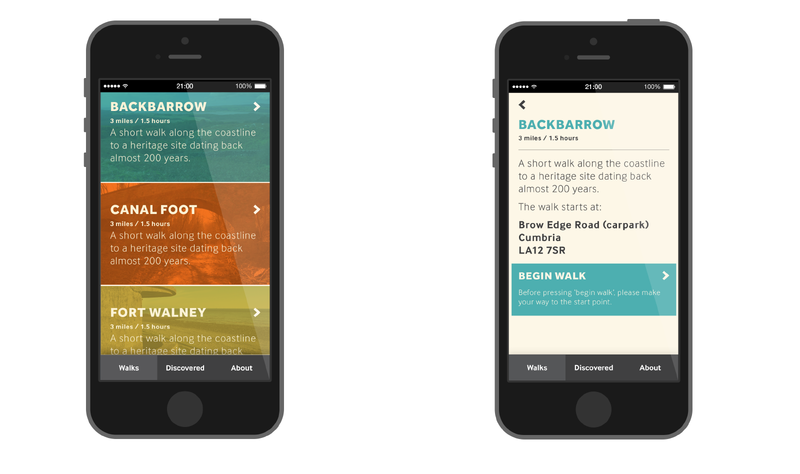 An iPhone and Android app developed with Art Gene in Barrow-in-Furness, that encourages audiences to discover the ‘seldom seen’ aspects of the Morecambe Bay area. 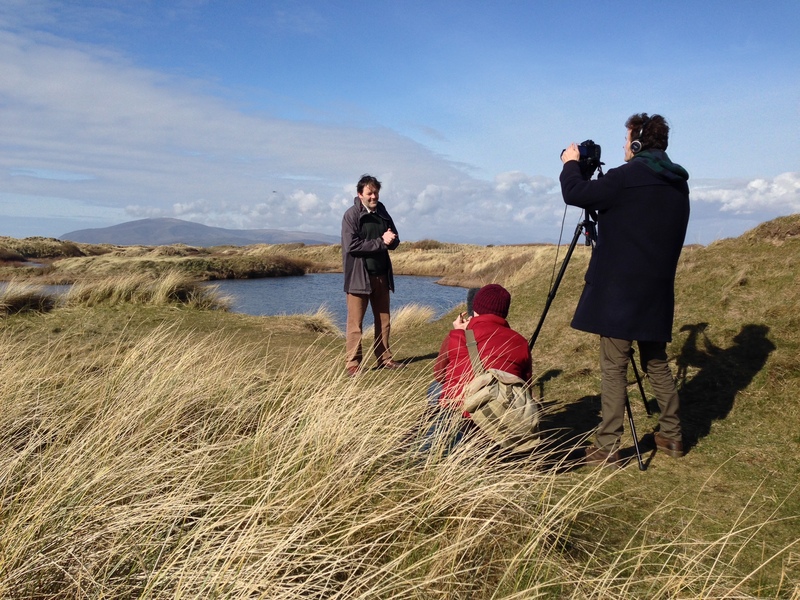 Bringing together experts in local landscape, history and sites of interest with local people and their stories. 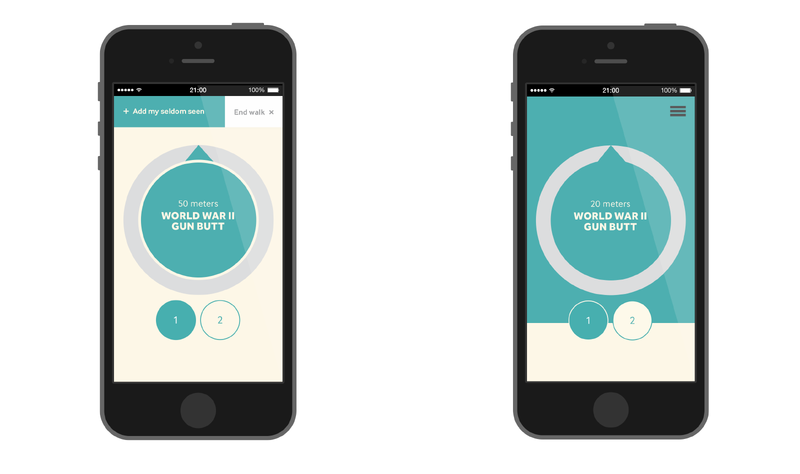 The app uses a compass interface, that shows the direction, distance and types of content that are nearby; without revealing everything at once. The app was designed to preserve the feeling of exploration that all good walks have, we wanted people to feel they were discovering the locations for themselves. 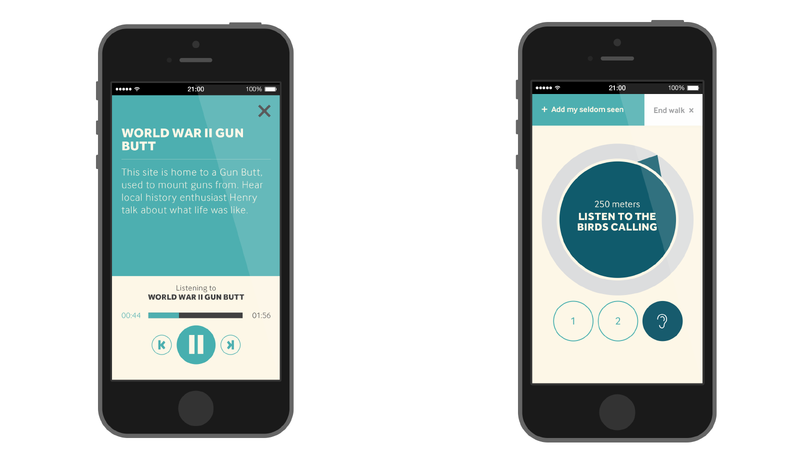 The content within the apps is a mixture of audio clips, videos and small actions for the user to perform, such as adding to a cairn or dipping their feet in a stream. We create unique, affecting experiences at the intersection of technology, theatre, games and art.